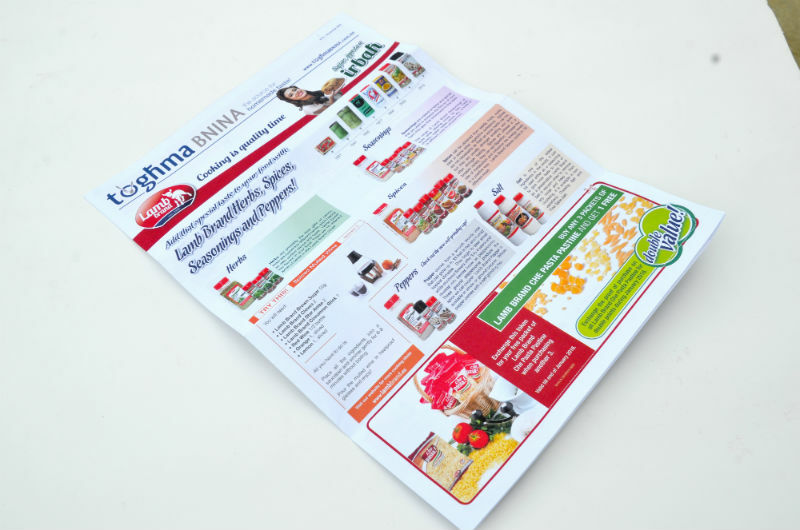 After the successful Easter Edition of Toghma Bnina, we are now happy to inform that the new Christmas issue is now out. 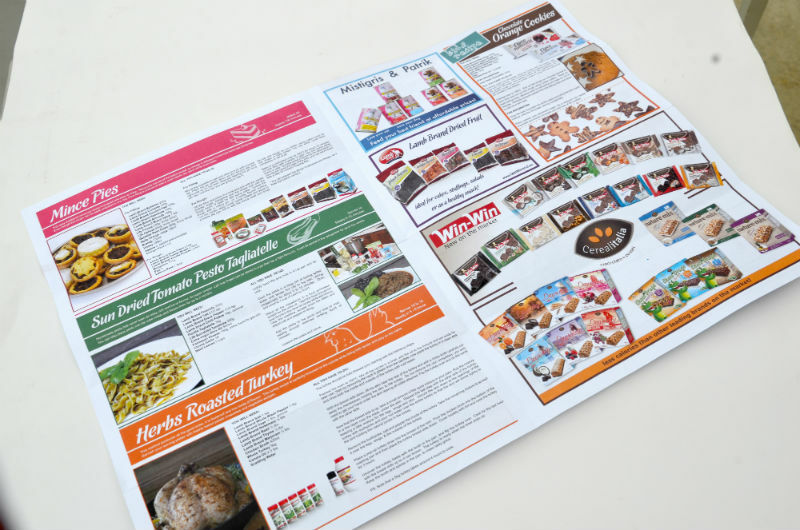 Issue 9 consists of a four-page newsletter in full colour, loaded with lots of information about new launched products, other products, recipes and a competition. On the front page you will find Lamb Brand’s new range of Herbs, Spices, Seasonings, Peppers and Salt. We have also included a Spiced Mulled Wine recipe that you can easily try out to keep yourself and guests warm throughout the festive season. 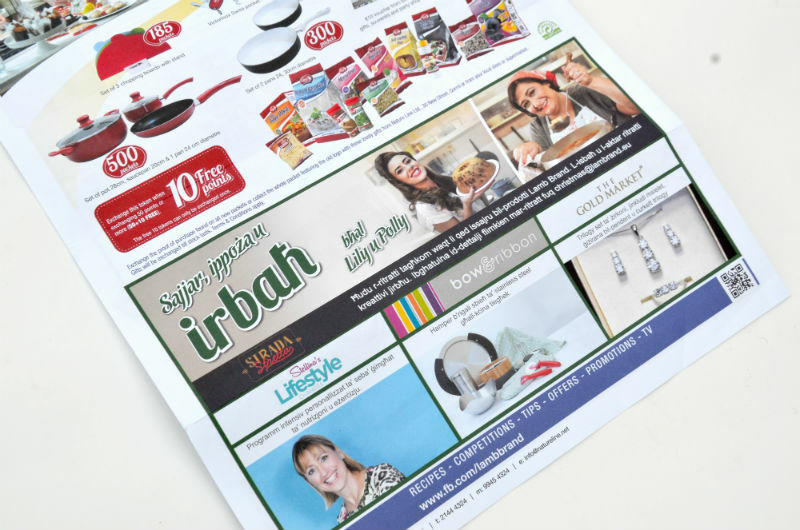 On the second page one may find three recipes that we suggest that you try. They are very tasty and easy to follow. The first recipe is a traditional Mince Pies recipe. What would be Christmas without something sweet like Mince Pies? The second recipe is Sun Dried Tomato Pesto with Tagliatelle, we recommend that you try this, to serve as a starter for this coming festive season. A third recipe that we have included in this edition is the Herbs Roasted Turkey. Including in the cooking method is a step by step guide how you can clean and cook the turkey to perfection. So give it a try and serve this turkey for your Christmas lunch. On the third page, one may find an easy recipe that you can easily try with your kids during their Christmas holidays. Chocolate Orange Cookies, they are extremely delicious so it’s worth to give them a try. 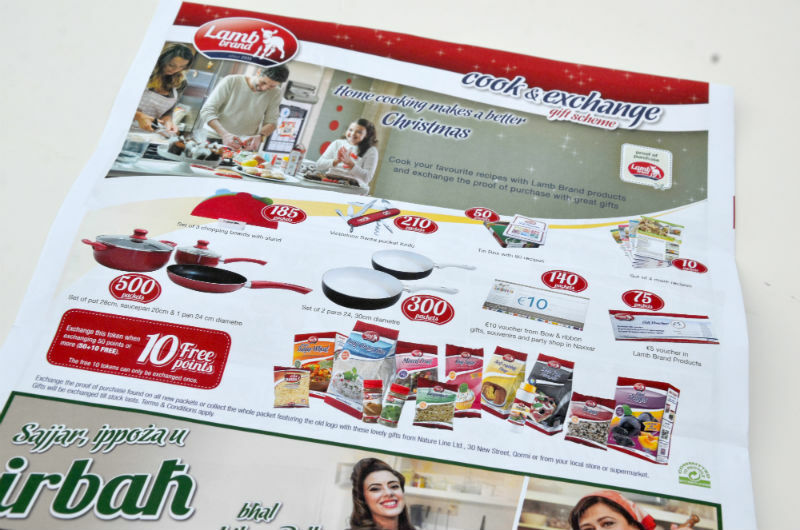 Finally on the last page you will find the new gifts that we have just launched for the Lamb Brand Cook and Exchange Gift Scheme. 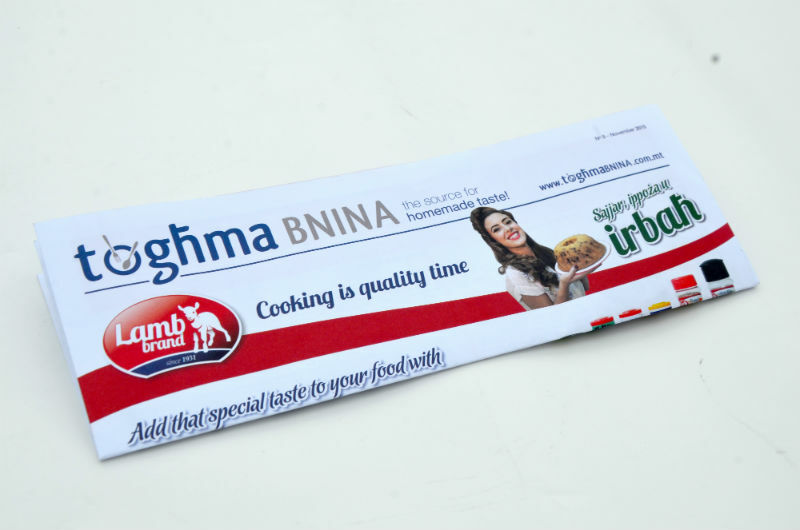 Make sure that you save your proof of purchase found all Lamb Brand products so that you exchange with these lovely gifts. We also encourage you to take part in our Sajjar, Ippoza u Irbah Competition. Send us over your selfies or photos of you with your baked goodies or cooked food to be in the chance to win great gifts from Bow and Ribbon, Stellina’s Lifestyle Changes and The Gold Market.